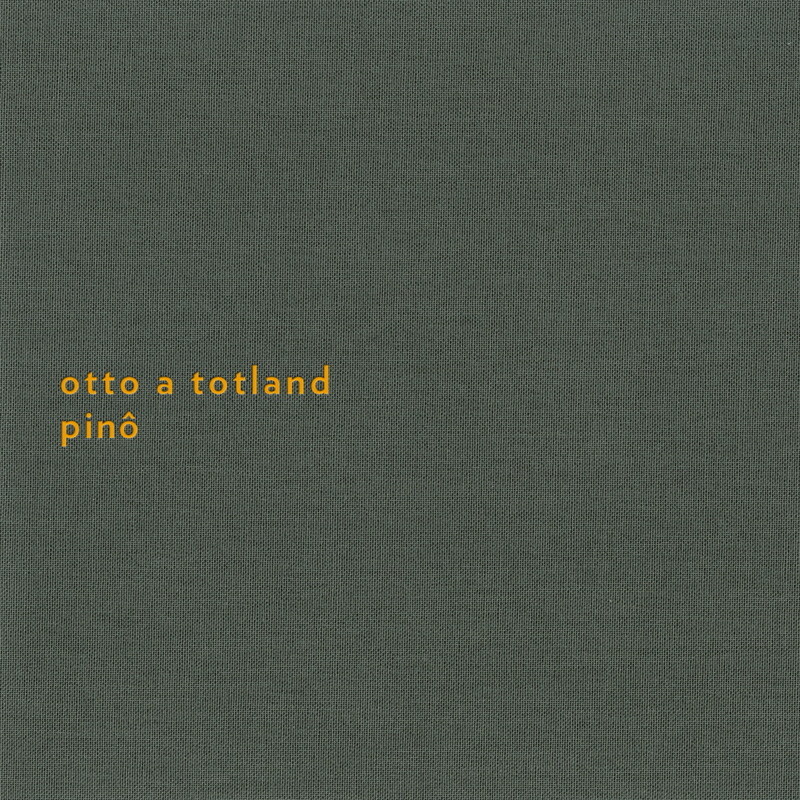 Otto A Totland’s modern compositional elements are most widely recognized as half of the Norwegian duo Deaf Center, where his melancholic, intricate piano work provides haunting relief to the beds of noise and deep strings from Erik K Skodvin. Pinô is the first full-length release by Totland, though his solo work has been released once, as the 5-minute A-side of Sonic Pieces 7inch Harmony From the Past. Otto’s previously brief vignettes are now expanded into a fully personal realization of his own style. Initial track Open fills itself with heavy, knowing pauses that quickly become overwhelmed with the desire to understand what’s to come. Each silence leads into quick flutters of keys, preparing the listener for a vast terrain of giddy beauty, bleak depths, and true contentedness. Pinô quickly recalls deep winter; in front of a fireplace for days on end, you lose how far along you’ve ventured into the 18 tracks without any idea how far is left to go. The experience feels inevitable, with no other option but to curl up somewhere cozy and appreciate the sense of timelessness that Totland has created. His album is a haunting modern compositional treasure, expressed through instrumentals completely unique to Totland and captured masterfully by Nils Frahm at Durton Studios. With Pinô, Otto A Totland appears out of the Norwegian landscape, sharing an achievement that will provide a relief during the brooding winter darkness. Though a highly personal endeavor, the recognizable continuation of Totland’s compositions will attract fans of Deaf Center, and the cinematic and classical components of his solo work will hold sway for those familiar with Harold Budd or Dustin O’Halloran.